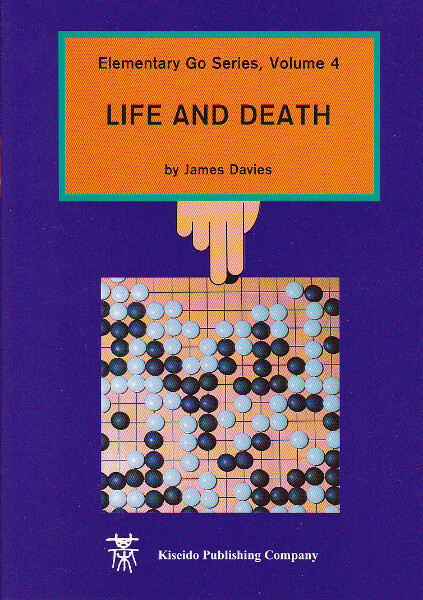 Din varukorg är tom, men det behöver den inte vara. 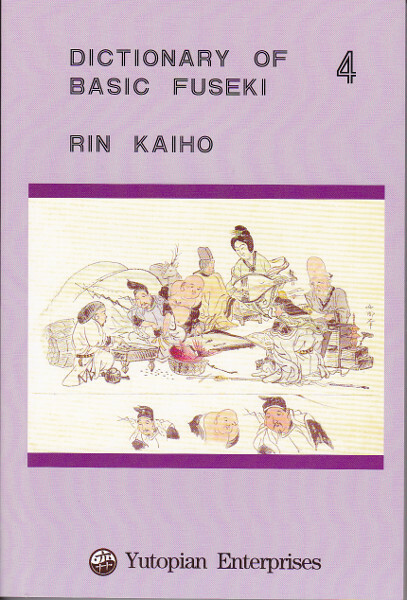 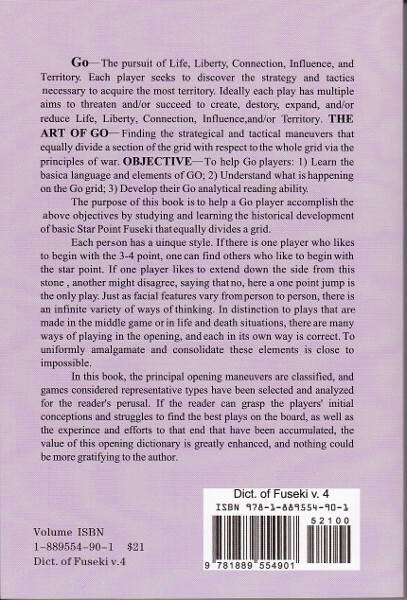 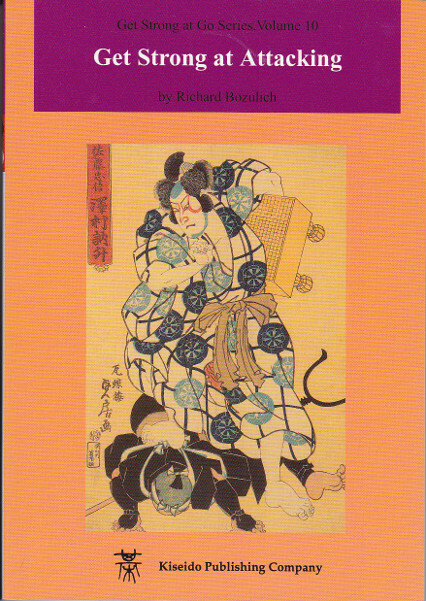 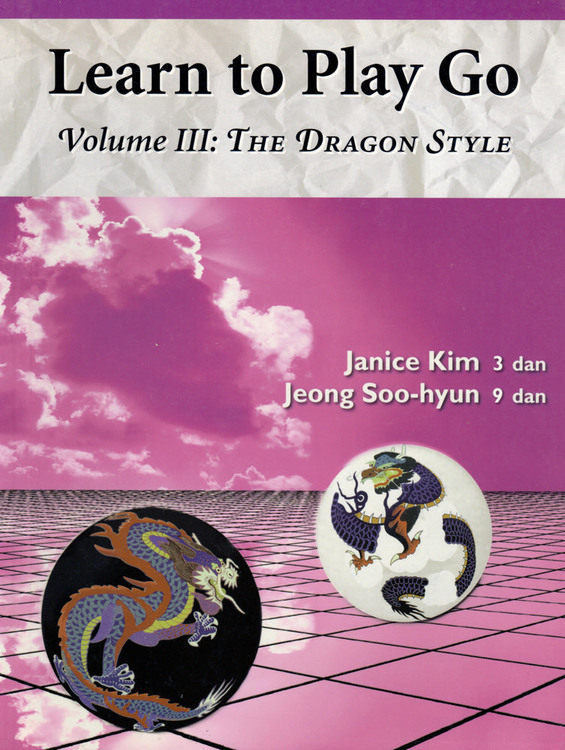 The purpose of this book is to help a Go player accomplish some objectives (learn the basic language and elements of Go; understand what is happening on the Go grid and develop their Go analytical reading ability) by studying and learning the historical development of basic Star Point Fuseki that equally divides a grid. 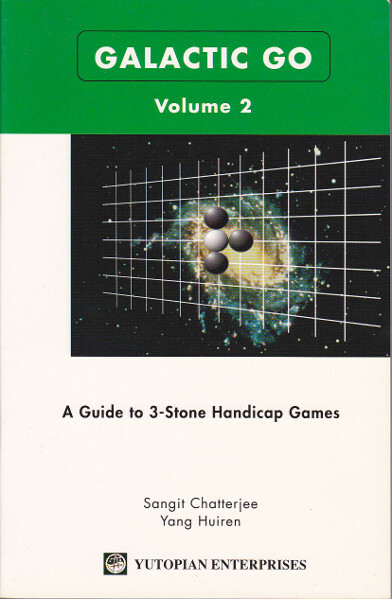 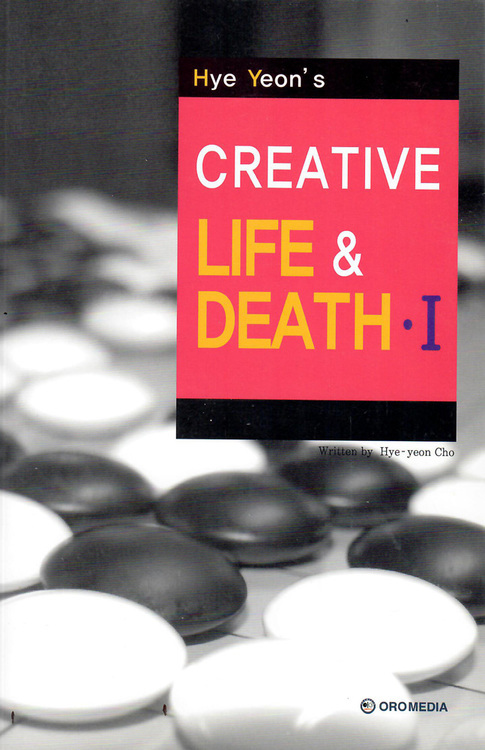 In this book, the principal opening maneuvers are classified, and games considered representative types have been selected and analyzed for the reader's perusal.